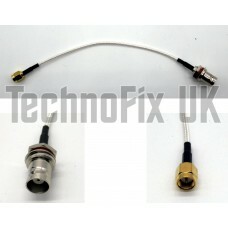 SMA male to BNC female pigtail for FUNcube SDR dongle etc. 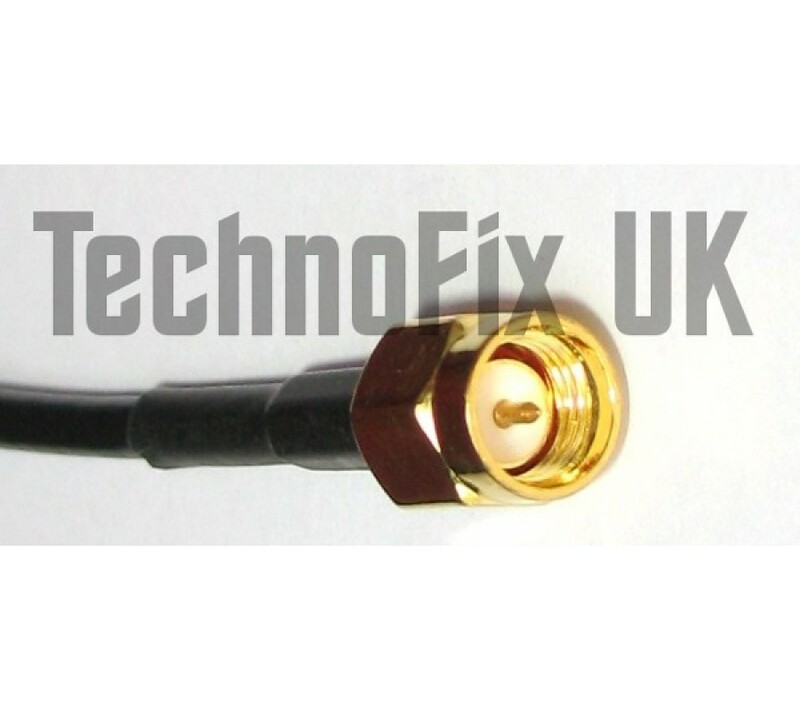 This handy cable enables you to quickly and easily connect antennas with a BNC connector to your FUNcube SDR dongle or our TCXO RTL-SDR with an SMA connector. Length approx. 15cm. High quality RG-316 cable with PTFE (Telfon) dielectric, FEP jacket with silver plated conductors and braid. Also useful for any application requiring a conventional male SMA to BNC female pigtail. 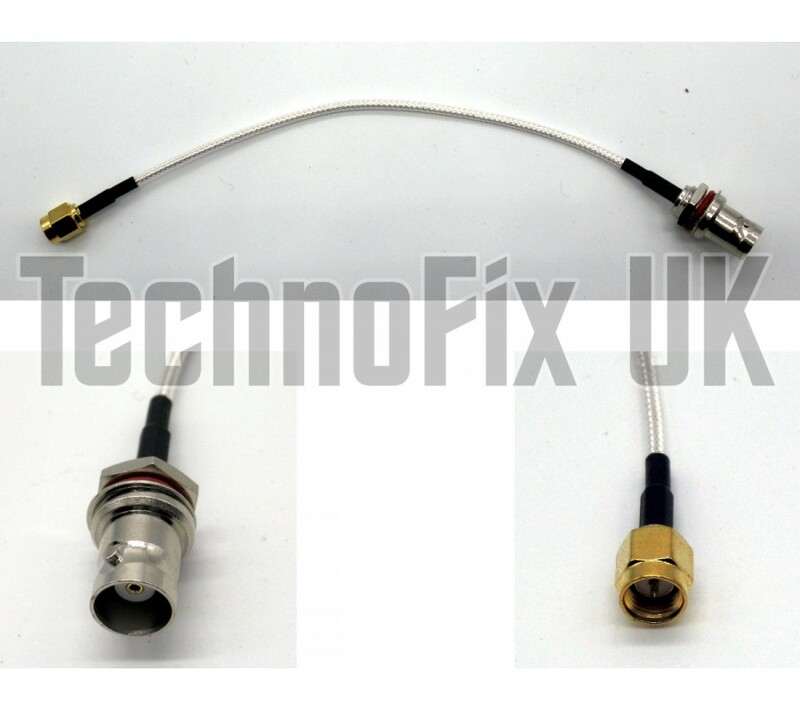 Please note: the SMA male is NOT a "reverse polarised" type as often found on wi-fi equipment. v3 - HF mode, software bias tee, longer SMA, clock pads, upgraded reference oscillator and improved ..
1090MHz ADS-B band-pass SAW filter e.g. for RTL-SDR, Planeplotter etc. When receiving ADS-B from aircraft, a common problem can be receiver overloading caused by stron..